Show me a Mulligans receipt and get 10% off your purchase through the month of March. Riding the waves Treasure Coast is the newest adventure to hit the Treasure Coast. 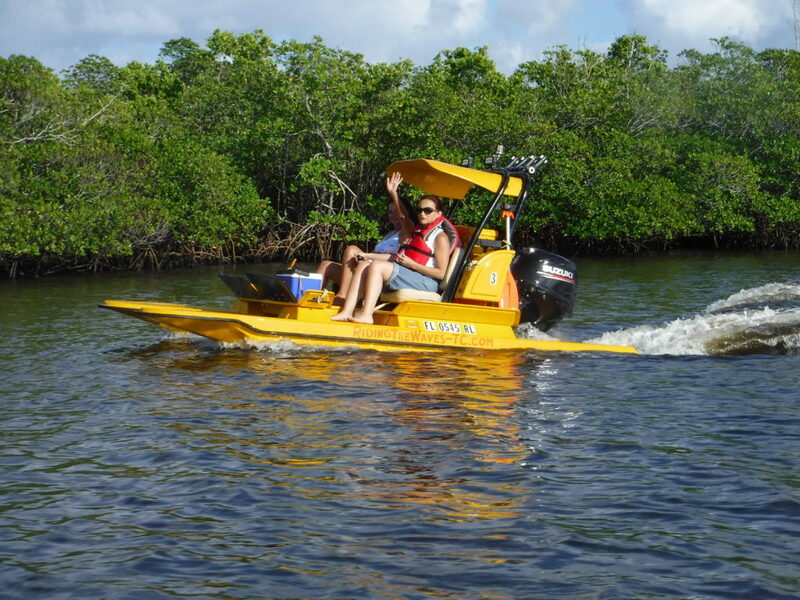 Come explore this diverse eco system from your own two person power Catamarans. Our guides will always be out on the water with you, taking pictures and pointing out all the interesting things you will see yon your tour. Have a large group event that you would like to have our boats at give me a call and ill bring them to you! !